"A stirring documentary (...) a very necessary story, delivered with rigor and conviction." 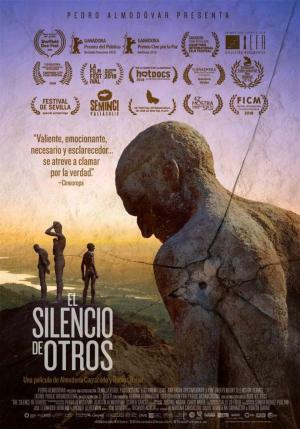 "[This] straightforward but emotionally acute documentary works as both a thorough history lesson and a work of contemporary activism"
"Unfolding with all the force of a classic political thriller by Costa-Gavras or Francesco Rosi (...) The Silence of Others emerges as a moving salute to the small victories of determined individuals." "This courageous, moving, lithe, necessary and eye-opening documentary dares to demand the truth – a truth that is painful but which is one that every democracy needs to wield if it wants to grow in a healthy, respectful and fair manner"